CBE badge in case. Dr Alexander King Bowman was created CBE in 1957 for his services to the NHS as Senior Administrative Officer to the newly created Western Regional Hospital Board between 1948 and 1959. “Dr A.K. 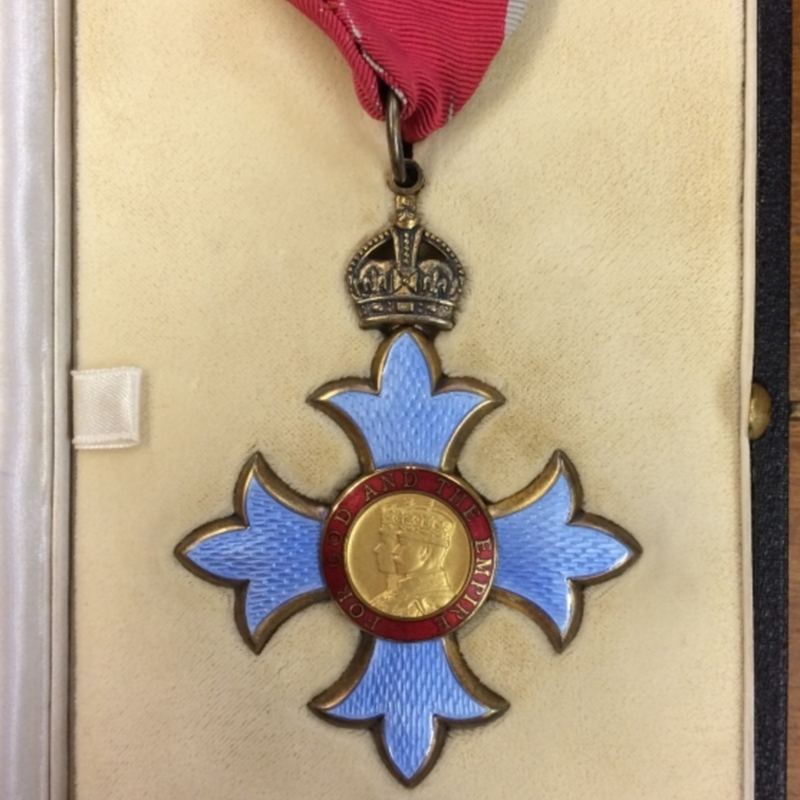 Bowman's CBE badge,” Heritage, accessed April 24, 2019, https://heritage.rcpsg.ac.uk/items/show/636. 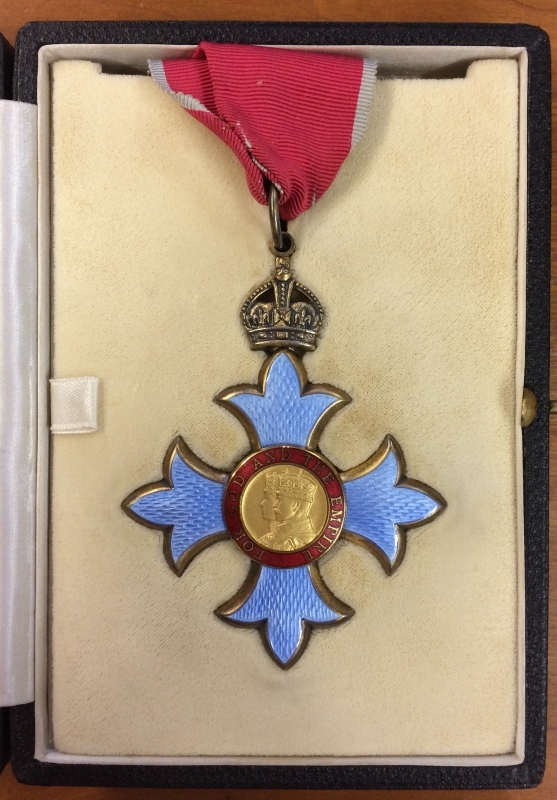 Description: CBE badge in case. <a href="https://archiveshub.jisc.ac.uk/rcpsg/data/gb250-126" target="_blank">Dr Alexander King Bowman</a> was created CBE in 1957 for his services to the NHS as Senior Administrative Officer to the newly created Western Regional Hospital Board between 1948 and 1959.